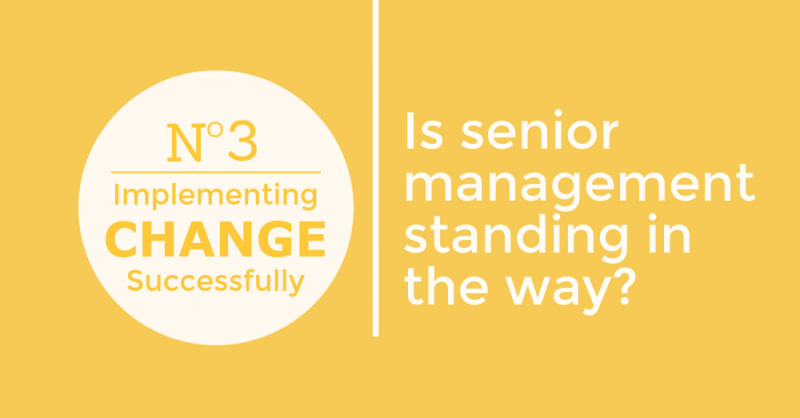 Home/Implementing change successfully: Is senior management standing in the way? So far in this ‘Implementing change successfully’ series, I have explored the all-important early stages of preparing your team for change. You now know that to create a strong foundation for a successful change initiative you need at least 75% of employees to accept the need for change. You are also now aware of the common pitfalls managers face when trying to encourage this acceptance, and how to avoid each one. This week, it’s time to take a look a little further up the ladder and consider one final human element that may be standing in the way of achieving a successful change initiative – your senior management. The unfortunate truth is that too many senior managers expect others to implement change in their business with little input from themselves. This means they can implement change in a way that will have as little impact on them as possible, but maximum impact on others. Senior managers will decide to implement a change in their business. They may spend some time determining exactly what is needed and then try to understand how this will happen. Once this initial idea phase is complete, responsibility for the change initiative is handed over to a programme manager, a project manager, a change manager or a trusted member of staff. From this point onwards, senior management’s involvement in the project is minimal. 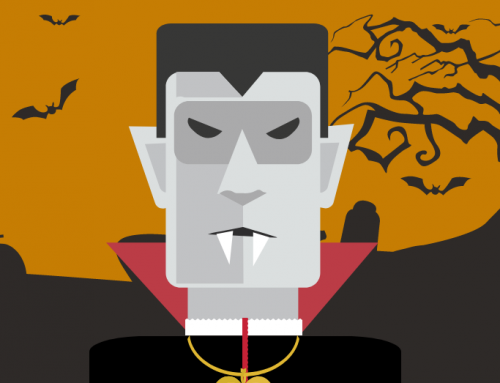 At best, the project team will receive the odd appearance from the senior management at events, during which they will likely be quizzed about the progress of the initiative. If so, then you’re not alone. Organisations all over the world take this approach. The simple fact is senior managers are perceived to be too busy and important to be heavily involved in the change initiative. 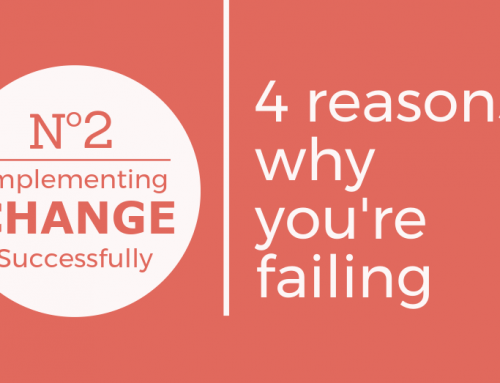 However, this disengagement could be a major barrier to implementing a successful change. 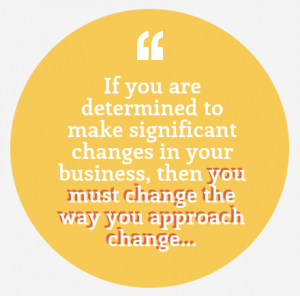 Think about the last major change you wanted to implement in your business. Was it successful? In general, the answer to this question will be, not really. Maybe it took far longer than expected, didn’t provide the desired benefits, or perhaps it failed altogether. Either way, if the change was not successful, then whatever time, effort and money that was invested was wasted. As a senior manager, if you are determined to make significant changes in your business, then you must change the way you approach change; you must start to lead rather than manage. Every expert opinion, change model, and my vast experience, tells us that senior managers must be prepared to give much more than they currently do if they are to achieve a successful and sustainable change. They must be dedicated, present and involved wherever possible. They must conduct ongoing discussions, one-to-one chats, communications, attend workshops, and ultimately support those designing and deploying the change. In summary, before change can be implemented, senior managers must first change their attitude and approach to change. Yes, this will mean investing time and effort into the change initiative; time and effort you may consider you don’t have. However, if you don’t adjust your approach to change now, you will get the same results that you always have – a failed change initiative. And after all, if senior management won’t invest in the change, how can we expect 75% of the employees to do so? 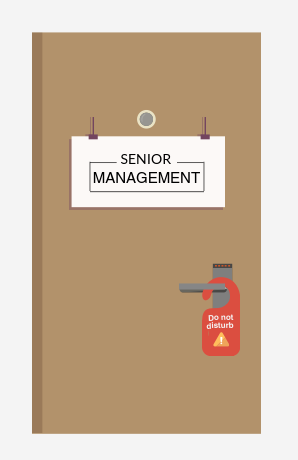 As with any change, this adjustment will take time and effort and in most cases, require senior management to develop a whole new set of skills. But, by putting in the work today, senior managers will be making an investment in all future change initiatives. We work with clients all over the world to implement change and help senior management teams understand how to do this. If you need support, then we would be delighted to talk to you so please click the button below to contact us. 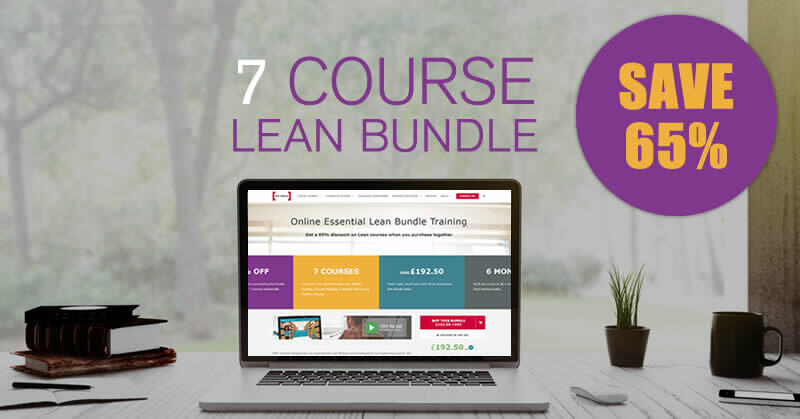 We also have a library of online change management training courses, to help managers of all levels and industries develop the skills they need to facilitate transformational change in their organisation. 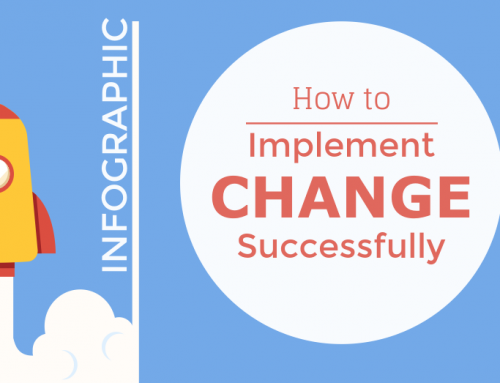 Missed the first article in the ‘Implementing change successfully’ series? Click here to read The first key steps to success and be sure to keep an eye out for next week’s insight on implementing change successfully.